It is great if your business gets a good customer review. It means you’ve succeeded in satisfying your client’s needs, and maybe you even exceeded their expectations. Customer reviews are also great for those internet-searching clients looking to find the best businesses in their area. Many consumers rely on customer feedback to help them make decisions. 90% of consumers, in fact, will seek out customer reviews for your business for they give you a call or step in your door. Many of these consumers trust the reviews of anonymous customers as much as they trust the reviews of their own friends and family! To fully utilize the power of Google, every business owner should claim their business on Google My Business. Once your business is claimed and verified, you can edit this listing and optimize it to your heart’s content—the more reflective of your business it is, the better. When someone Googles your business, this listing will be the first thing they see. The average consumer still holds Google in high esteem—and rightly so. A claimed and optimized Google listing will be enticing to reviewers, and those reviews will be the first thing potential customers see when they Google your company! You’ve probably heard of this one too. Yelp is one of the most popular customer review sites in the world. Every business needs to have a Yelp presence these days. On average, this platform gets about 142 million users per month. Consumers usually take those one or two negative Yelp reviews with a grain of salt, while always being more persuaded by the positive reviews. 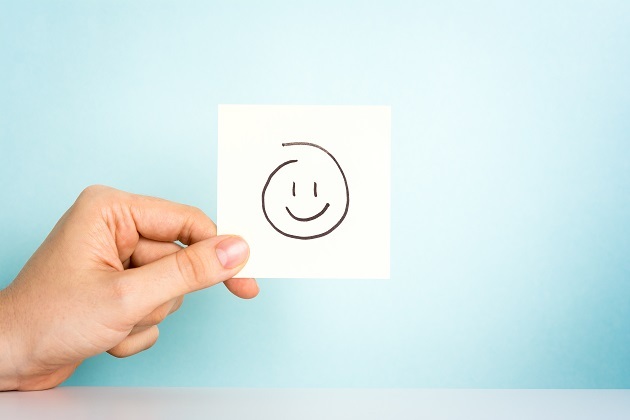 Encourage your customers to leave you a good review! This is a great platform for customers to communicate with you and other consumers. Everyone uses Facebook now, so if your company hasn’t utilized Facebook, we strongly advise you to do so soon. Consumers who don’t even rely on more popular customer review sites might stumble upon your business while browsing through Facebook. If you have a strong Facebook presence and your page is full of positive reviews, you’ll be a standout company in their eyes. Yes, we can mention Twitter, Instagram, Foursquare, Better Business Bureau, and many other customer review sites for your B2B and B2C company, but none of these provide you with the same control a website does. With your own website, you can publicize your best reviews, your awards, accreditation, and more. A sleek, well-designed website with glowing testimonials and customer reviews will give any consumer the assurance they need. If there’s one thing you can count on LinkNow Media for, it’s our going on and on about how important reviews are to your business. When you’re trying to establish a digital footprint, nothing helps more than positive reviews from your customers, vouching that you did the job right and on time. In fact, even negative reviews are useful [EVE: LINK], and responding to them gives you an opportunity to reach out to right wrongs and to appear gracious in the eyes of potential clients. So it’s only natural that this principle can extend to the reviews of your business on Glassdoor. Not sure what Glassdoor is? Well, it’s a site where employees can submit reviews about your company’s culture and hiring practices. It was designed as a space where job hunters could learn about prospective employers’ before signing onto a team. 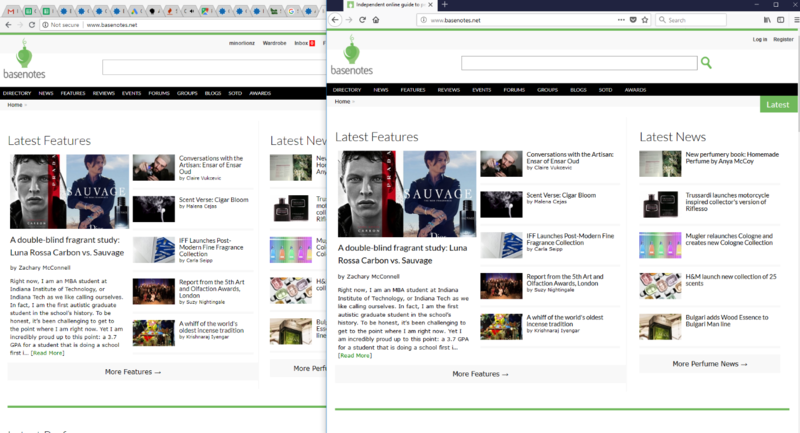 Unfortunately, like so many things on the Internet, the effect wasn’t quite as its designers intended. Happy employees are too busy being happy at your workplace to spontaneously seek out Glassdoor and review your workplace culture. The most likely people to find and review you on the site? Disgruntled ex-employees with an axe to grind and a desire to make your business look bad in the public eye. As small business owners ourselves, management at our business is always looking for a way to improve the team experience at LinkNow Media. Glassdoor reviews, just like negative reviews on Google My Business, can seem scary at first, especially for new businesses. 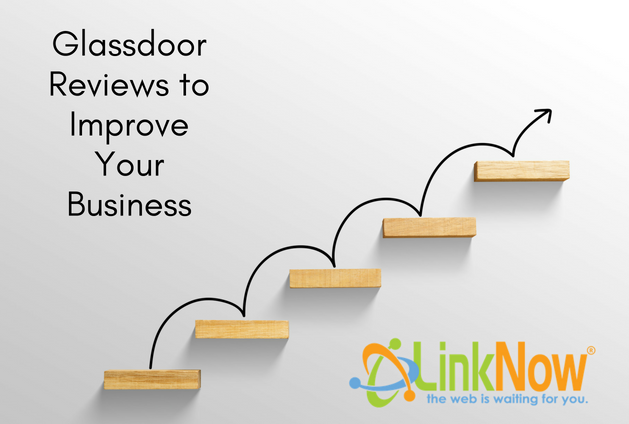 But when faced with negative Glassdoor reviews, LinkNow Media has some top tips for you: reach out to the ex-employee who posted the negative review and share your side of the story. Act with compassion and you’ll show prospective employees you care about your employees, even if things didn’t work out as planned. And, with a little humility, you can even learn something. Sure, you know everything about the finances and future of your business, but is it possible that there might be a grain of truth to the ex-employees gripes? There’s probably a lot of exaggeration in the Glassdoor review too, but maybe there’s an opportunity for you as a promoter of your company’s workplace culture [EVE: LINK TO SERIES ON COMPANY CULTURE]. Improving workplace and company culture is an admirable goal, and it’s one your employees will thank you for. But the super awesome team-building games you planned for next Monday will thrill the extroverts on your team and send shivers of dread through the spines of the workplace introverts. Just goes to show that company culture is often just a matter of perspective. Few things in life as a small business owner in the 21st century inspire more dread than a bad review. If you’ve been paying any attention to our blog posts here at LinkNow Media, you’ll know that we’re obsessed with reviews and “how they can impact your SEO” . And in fact, most consumers take reviews into account when they are searching for information on products. So when your business gets a dreaded one-star review, it can feel like the end of the world. But it absolutely isn’t. In fact, it might just be the best thing that happens to your business this week. The first step to reclaiming your company’s reputation after a bad review? Take a deep breath. Now is not the time to let powerful emotions take sway. And you will be experiencing powerful emotions! After all, your business isn’t only your livelihood, it’s so much more than that. It’s your raison d’etre. It’s what gets you bounding out of bed in the morning. When someone leaves a bad review, it feels personal. What we see time and time again in dealing with small business owners is an immediate defensive response. The business owner will reply to the review, but immediately attack the reviewer’s character. This person is a liar. We never worked with them. This customer was mentally unwell! It does not matter whether or not you and the client had a disagreement. The customer might even be lying (more on that below). Never ever attack the customer as a review response strategy. It will immediately make you, the business owner, look like someone who leverages their power in order to get their way. Because you have to remember here that, from the outside, it looks like you have the power here, and that this customer is merely trying to make amends for how they were treated. Reach out, with compassion and humility. You do not have to admit to anything you did not do, but you can apologize for the fact the customer had a negative experience. Be kind but remain in control. Which means diplomatically expressing your condolences and promising to make amends in some regard. Maybe that means offering a discount on future services. Or maybe it requires something more serious like a policy review. But remember that you are the face and voice of your business. Remember: magnanimity is something that looks good on absolutely everybody. If you need to take time to get into the right headspace to do this, then do so.Remember that customers aren’t looking for an instant response, but the right response. But I can still hear you saying, the review really is fake! I’ve never had that customer! It doesn’t matter. Respond graciously. If it’s false, respond graciously and quietly report the review. And don’t lose sleep. You’ll be okay. And soon, people will know your business as kind and professional under fire, which is worth its weight in gold stars. Let’s be honest about it, there aren’t many things that can send a shiver down the spines of business owners much like negative reviews. However, the fact of the matter is that negative reviews don’t have to be the disaster that many business owners imagine them to be. In fact, dealt with positively and proactively, negative reviews can be used to your advantage. 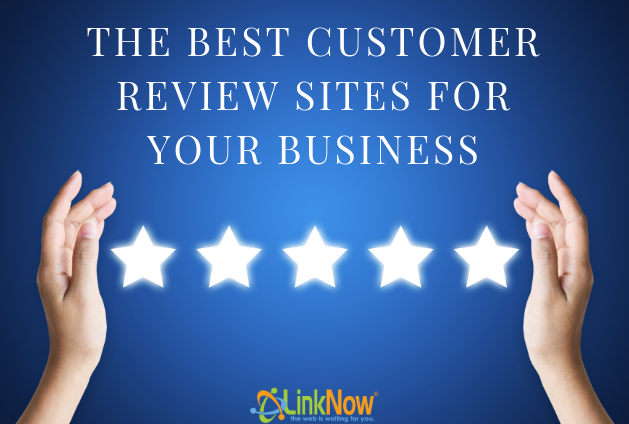 At LinkNow Media, we know that no business is going to be happy with a negative review. However, we also know that any business, no matter what industry they are in, is going to experience negative reviews from time to time. 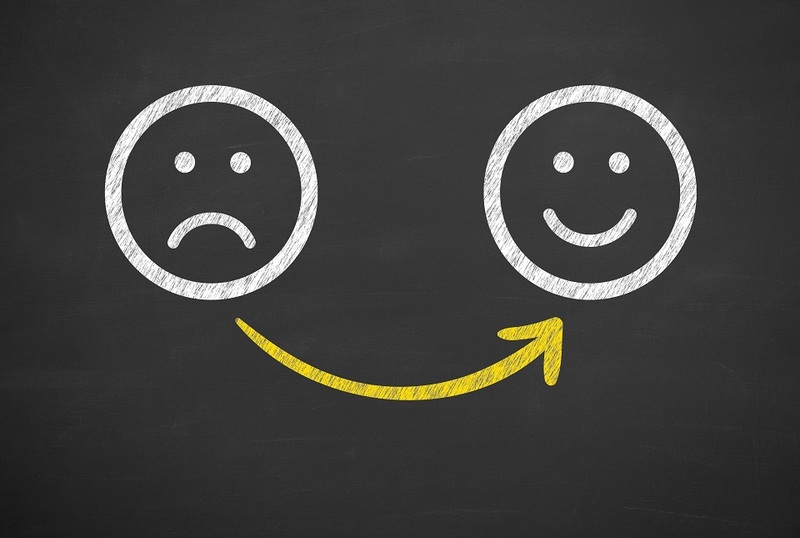 So, instead of worrying needlessly about how a negative review might affect your business, why not take the time to read through these useful tips about how a positive mindset and proactive approach can turn bad reviews on their head in no time at all. Recent research shows that 86% of consumers say reviews are an essential resource when making purchase decisions. 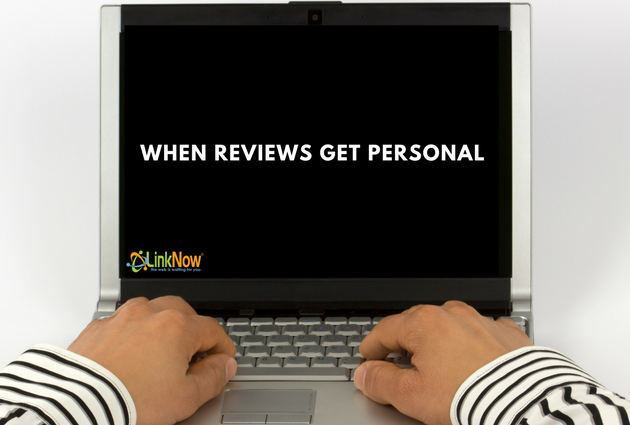 The reason that so many purchasers turn to reviews is because of their authenticity. When a customer is considering purchasing a product, there’s no research quite like hearing how people who have previously used the product or service have fared. With that in mind, it can make sense why the first reaction of many business owners is to immediately delete negative reviews—but trust us—this is a bad idea! A centennial shopper survey found that 44% of people under age 18 would not trust product reviews that contained no negative excerpts and 60% were found to read the negative reviews first. If you don’t try to hide negative reviews, then it is likely that you will be rewarded by consumers who know that your company has nothing to hide. You may be wondering how negative reviews drive improvement and innovation but if you think about it, it is easy to see how. By using the analytics and insights you receive from user-generated ratings and reviews, you can shed light on opportunities to better serve your customers. So, for instance if you are a restauranteur and have noticed that you have a clutch of three-star reviews or less, and you find that the reason for these negative reviews is because people think the service is often unfriendly, then you could correct this issue by having an in-house training session with your team showing them the virtues of being friendlier to customers. At LinkNow Media, we work closely with all our commercial clients to create an environment where they can face negative reviews with confidence and a sense of assuredness that will help them improve their business in the long-run. So, rather than try and silence your customers bad online reviews, why not take our advice on board and embrace the criticism in a positive and proactive fashion. We promise, you won’t be disappointed! It’s a well-known fact that when creative people deal with non-creative people, it can be difficult on both ends. The client is usually coming from a place of not knowing what goes into the work their designer is doing most of the time. Given these facts, it’s always important to remain calm, professional, and empathetic to the stance of your client. Telling yourself that the client is always right can get you part of the way, but learning how to work with your client and share ideas to create a productive environment is what will really sustain you throughout your career. As a designer, you’ve either spent years teaching yourself or being educated at a post-secondary school putting all of your passion and energy into the creative field that is design. Whether you’re a colorist, web designer, graphic designer, or one of the many other sub-sects of this area, it’s safe to say that your job is your life. It’s unlikely you want that life to be a difficult one, so here are some tips to get through the day. Before opening up your email and diving in, take a moment to meditate on the fact that the power is in your hands to discuss, educate, and create a final product that will both please your client and enhance your portfolio. You are the one with the knowledge, and as it was so famously stated by Uncle Ben in Spiderman: with great power comes great responsibility. There’s nothing that will put a stop to cooperation faster than a closed mind. If your client approaches you with an idea that you believe to be impossible, take a moment before responding and figure out the best way to execute that idea in a way you see as doable. There’s no such thing as a bad idea. Even the most frustrating suggestions can lead to real results. By learning about your client’s business you can better invest yourself in the work you’re doing. If you care about what you’re creating just as much as your client does, beyond the purely creative point, you’ll find it a lot more exciting getting to work! The most important thing you can do is communicate. Don’t move ahead on any aspect of the project without checking in and making sure that where you’re at right now is good. You will still have clients who may change their minds, but you can minimize that through communication. When two people from vastly different backgrounds come together to work on a project, there will inevitably be problems. As a designer, it is your duty to help your clients through the creative process as you collaborate to create a final result. By keeping in mind that you hold all the information and have the ability to share it, you can take on a calm and confident role in all of your business relationship and continue to enjoy your job! 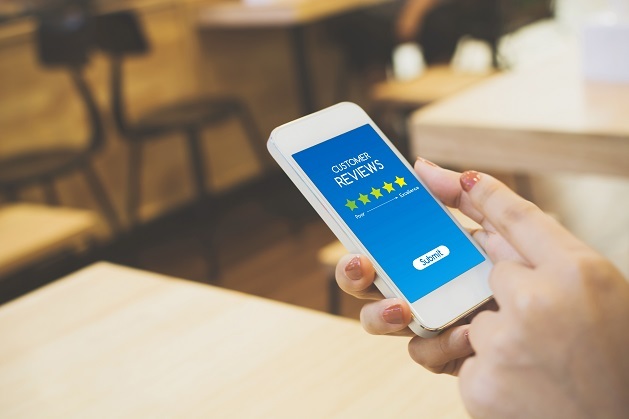 When we talk about online reviews we often discuss businesses with multiple people at play—the owner, partners, employees, and clients walking through the door whether that be a physical one or an online one. But what if you’re the sole-proprietor of your own small business, or a freelancer working for larger companies? Then things start to take a more personal turn on the topic of reviews. As the primary figurehead of your business, the only owner, and the only employee, it’s going to be nearly impossible to separate the actions of yourself from the work you do. While many freelancers will not open themselves up to online review in the classic sense, if you are the owner of your own online storefront, that’s not an option you’re going to have. Businesses like NastyGal and Lime Crime may have a multitude of employees, but they make for good case studies when it comes to showing how the face of a business can impact its sales. By now, many in the retail world know the story of the rise and fall of GirlBoss Sophia Amoruso. But we’re going to point out a situation that happened before the official launch of NastyGal.com, back when NastyGal Vintage was a not-so-humble eBay store. Marking up thrift store finds from $8 to $1,000, Amoruso started garnering the disapproval of other vintage eBay sellers. Not content to ignore them and continue on her way, she would delve into chatrooms to argue with and troll fellow sellers. The result? They banded together to get her store shut down. Now, while this gave her the push to launch her multi-million dollar .com, it was a low point that displays how getting personal can bring you into the spotlight and ensure that simple seller jealousy turns into a personal vendetta with a lot more power behind it. As of 2015, Lime Crime was labeled “the most hated beauty company on the internet” by a multitude of online bloggers. Right from the start, the brand was founded by Doe Deere who already had popularity online through LiveJournal, which as it turned out would both help and hinder her brand. When you’re an online personality, there’s dirt for people to dig up, and being in the blogosphere, there were a lot of people on the lookout for Deere’s first slip-up. And dirt was indeed dug up. And, amidst news of Deere threatening legal action against a 13 year-old for photo credits, repackaging her makeup, and dressing as a Nazi for Halloween—how did Deere react? She got deeply involved in the conversation even suing multiple bloggers. Lime Crime is a textbook case of a company face tarnishing the reputation of a good product. The message to keep in mind if you are the owner of your own small business or you work freelance for larger companies, is to remember that you are your business. Especially in the age of the internet, people are always watching. And while that may seem creepy, it’s a good thought to keep in mind. As a business owner, you now represent that business at all times. So, try not to wear offensive Halloween costumes and sue your critics. It’s the least you can do. For business owners, negative online reviews are the bane of their existence. You work so hard to get your business up and running and promote it properly online, working with SEO and creating regular quality content, only to find that those reviews you see when someone searches for you have dipped a star because someone had a bad experience. If it’s something you’re genuinely at fault for it’s upsetting, but something you can work with. But what about when it’s undeserved? Your competition can use reviews to sabotage you, ex-employees can use them to get their rage out, and activists can use them to tank your rating for doing something they don’t approve of. In these cases, you’re going to want to get that review removed ASAP. But will Google do it? How do you even contact them to try? It’s time to find out. There are five categories of reviews that Google will review and remove for you. To get to the reviewing process simply flag the review. You’ll then be prompted to enter your email address and if Google requires follow-up information they’ll get in touch. If there is mention of illegal activity within a review, then it will likely be removed from Google. Mentions of racist organizations may also be removed. In many cases these reviews are meant to purely be sensationalistic and bring down a business’s reputation rather than deal with a real problem. However, if there is a clear and strong case presented, Google may opt to leave the review up. Anyone can claim that a review is fake and ask for it to be removed, so how does Google determine which is which? If one account reviews multiple similar businesses or if multiple accounts leave reviews on one business in quick succession these are good signs. 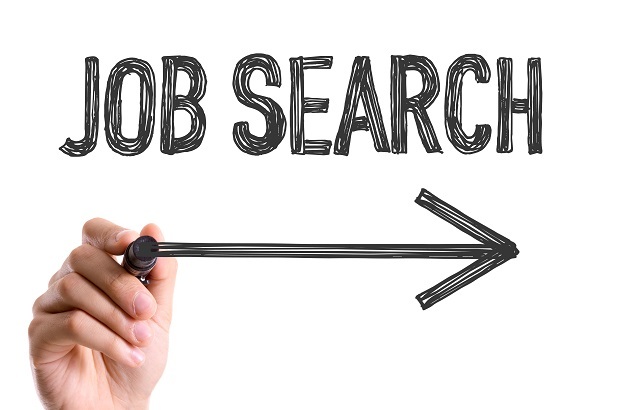 Negative reviews left by current or ex-employees of a company will be removed immediately. Another case of a biased review will be one account leaving you a negative review and leaving your direct competition a positive one. In most cases this is your competition doing the writing. Mistakes happen, and so do glitches. A client from the business down the street could get prompted to review your company, think you’re someone else, and before you know it you’re learning about someone’s bad graphic design experience while you’re just over here trying to run your restaurant! Social media is great for spreading information, but that information isn’t always positive. If your business has been part of a controversial news story that resulted in hundreds of negative reviews from people who have never been clients, Google will remove those reviews. We hope that some of those examples were a relief to you. Online it can often feel like we’re left without anyone to protect us from negative comments, but in quite a few cases Google will do exactly that. Have you had any other types of reviews removed from your page that we missed? Let us know in the comments below! Whether you’re just starting out online or you’ve been promoting your company on the World Wide Web for years now, there’s no denying the strength of a quality collection of online reviews. Google, Yelp, TripAdvisor, Angie’s List… it goes on and on. The sites that people can use to have their say about your business are endless. Opening up your business to reviews can be scary at first, but after you settle into a routine, you take them as they come. However, if you are just starting out or you’re in a bad place with your reviews currently, your main resolution for 2018 should be to create a quality reputation for your company online. We’ll start off with the stats. Heading into 2018, we’ve got a few we know already. 82% of Americans pay attention to the reviews of their friends and family. 92% of all consumers are reading reviews. 31%of consumers will spend 31% more on businesses with good reviews. In fact, if your business has a one star rating only 5% of consumers will feel comfortable purchasing from you or using your services. That’s a pretty staggering case for staying on top of your reviews. Whether you were already aware of it or not, there are good ways to get reviews, and bad ways. And while the lines of legality can be tough considering you’re on the internet, consider this: Companies paying for reviews left by fake reviewers have been sued multiple times in the past by large corporations such as Amazon. Just don’t do it. Instead, collect your reviews direct from happy customers. If you have a storefront, put a sign at your counter telling people how they can have their say, or even include a flyer with their receipt that tells them the same. 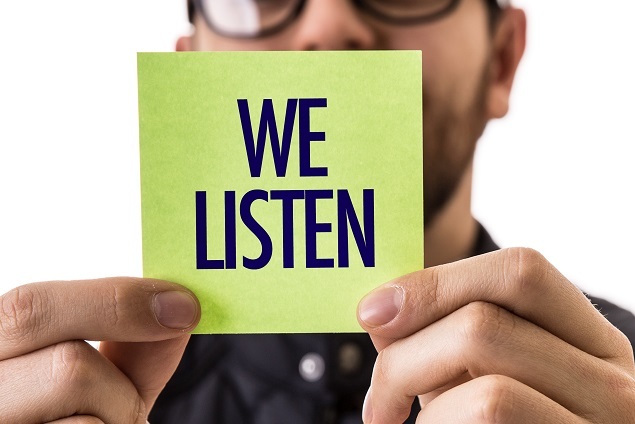 Your clients will want to be heard, so letting them know they have an outlet will do the trick. Got a bad review? It probably doesn’t feel very good. We’ve all been there. What can you do about it? Respond as quickly as possible. If the review is from an unreasonable client, explain your stance politely and offer restitution if possible. If you are in the wrong, admit this immediately and offer a discount or other reward. Whether these clients accept what you say or not, you are showing that you are a professional and reasonable business owner. This will go a long way for potential clients reading your negative reviews. The worst thing you can do in the case of a negative review is ignore it. It’s not going to go away. When you’ve got a top-rated business online you can truly get ready to pop that champagne and celebrate. Online reviews can be frustrating but always keep in mind that your clients are the people who keep your business going. Their input is valuable, and without them you wouldn’t be around very long! Happy New Year, and happy reviewing!